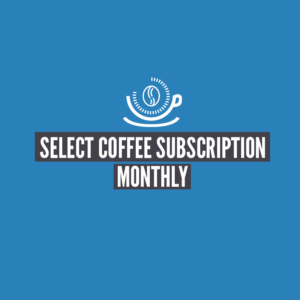 Coffee subscriptions are a great way to receive regular deliveries of your favourite coffees straight to your door, without having to worry about ordering yourself. 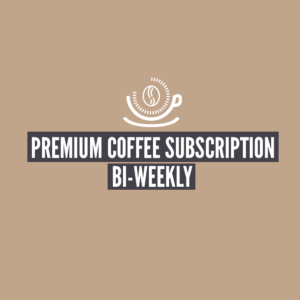 We offer three levels of subscription – select, premium and rare, and these can be tailored to be delivered weekly, bi-weekly or monthly. You can also choose the number of bags your wish to receive – order more, or more frequently and you save money! Each coffee is chosen personally for you by our Head Barista, Jonathan Prestidge, who will ensure that you get to experience the whole range of flavours and origins that specialty coffee has to offer. 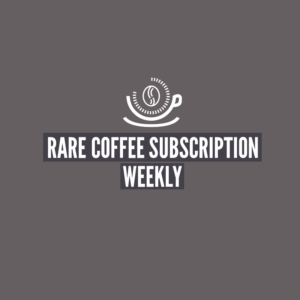 We’ll even send you an extra, extra special bag of coffee from time to time, just to keep things interesting. 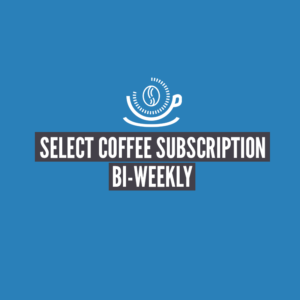 Payments are taken from whichever payment method you choose on the time basis selected starting from your first order. 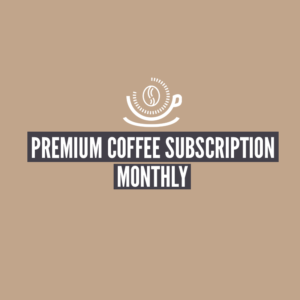 So, for example, a monthly subscription taken out on 10th October would result in a payment being taken out, and coffee despatched to you, on the 10th of each month. 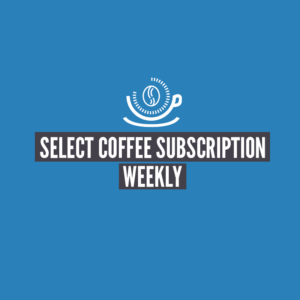 You can, of course, cancel at any time – we only ask that you do so at least five working days before your next scheduled payment, in order that we have sufficient time to cancel the subscription. 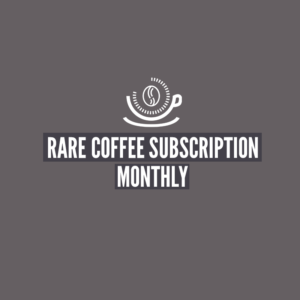 We’re always happy to chat with subscribers to ensure that they are getting the most out of our coffees. 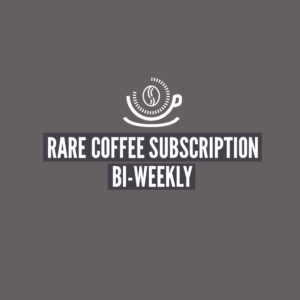 If you have a question about brewing techniques, methods or just want to focus your subscription on certain flavour notes just drop us a line and we’ll see what we can do.